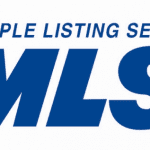 How do we find houses that are not listed in the MLS (multiple listing service)? Commissions are included in the sale price of all MLS listings. The seller pays it at closing; the buyer pays it as a cost of buying the house in their monthly mortgage. Finding a For-Sale-By-Owner house often yields a smaller commission built into the sale price. A house that is not fully marketed can lead to a lower sale price. Less competition is to a buyer’s (my client’s) advantage. 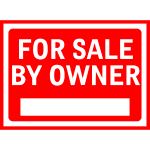 An unlisted property for sale is rarely to the advantage of the seller. Sellers have an edge when more buyers compete for the house. In a market like our current one, bidding wars are encouraging buyers to pay more, and in some cases, to waive their basic rights. The Multiple Listing Service was set up so that brokers could cooperate to get the largest number of qualified buyers into a house. 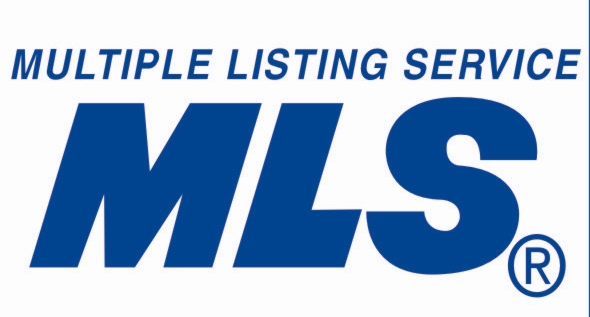 If seller’s agents always knew a buyer for every house, there would be no Multiple Listing Service. But in a seller’s market, the selfish prosper, to their clients’ detriment. Recently, Nerd Wallet interviewed me on this subject. So how do we find these not-listed properties? Networking, networking, networking! You know someone who knows someone else — and on down the line until eventually a contact knows someone with a place you’d be interested in.